Thus the arguments of Christian apologists and skeptics over the first eleven chapters of Genesis are insignificant and irrelevant. A revelation has been given that not only explains the symbolic meaning of the Bible, but also Divine providence foresaw this controversy and gave an answer to the problem long before it became such a public issue of debate. And this is just one of many new revelations given concerning Christianity. Again, Emanuel Swedenborg published his writings a century before these archaeological texts were discovered, showing that he was indeed receiving clairvoyant revelations concerning Christianity and the true spiritual meaning of the Bible. Should we not be paying more attention to them? 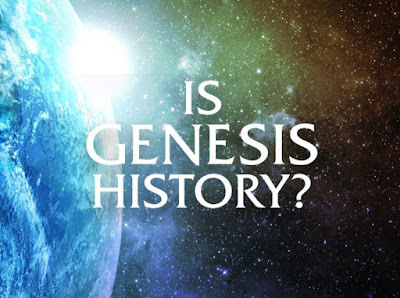 My tentative theory is that the first several chapters of Genesis were not literally copied verbatim from an earlier Word, as Swedenborg seems to say, but were rather adapted from earlier myths, or correspondential stories, and edited into a story that accorded with Hebrew concepts of monotheism and human cultural and religious origins. 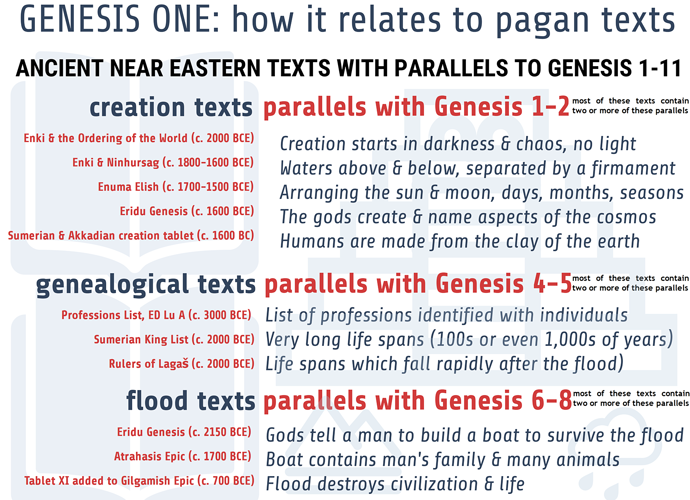 Alternatively, the other ancient Creation myths could be bastardizations of originally "purer" Creation myths that came to be incorporated into Genesis. However, absent any manuscript evidence for this, it's hard to make an objective case for it. Yes I think the older stories were recomposed, they were not copied verbatim. 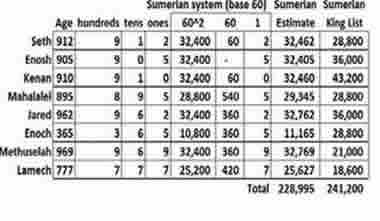 But given that Abraham originated from Ur, which was a major Sumerian city state, it is likely these were some of the source stories. They do have some hidden symbolic correspondence, for example, the epic of Gilgamesh is a hidden journey through the 12 signs of the zodiac (some German scholars recognized this in the 19th century). And Genesis has some of this hidden in it as well, for which see The Ancient Astronomy of the Bible. Someone embedded some detailed astronomical knowledge in the chronology, including a 243 year period of transits of Venus across the Sun. 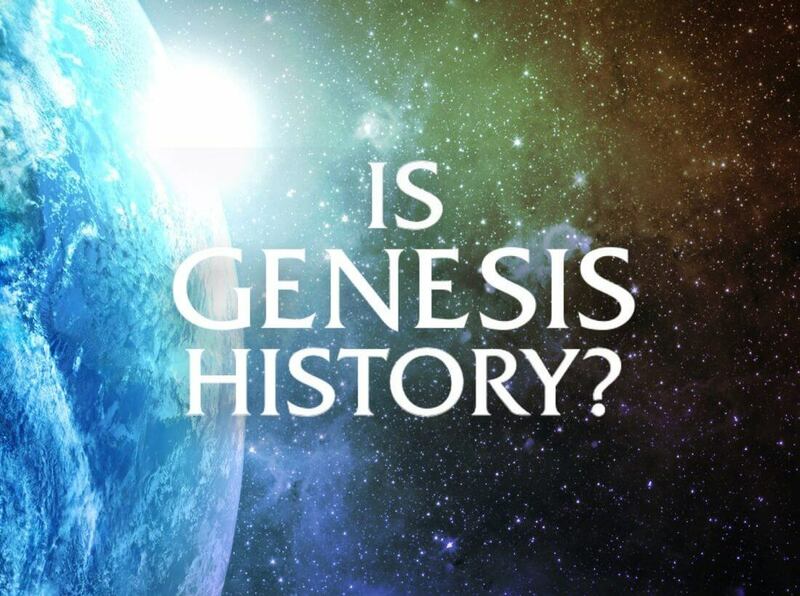 I realized I needed to make this post because the stories of Genesis is a roadblock to many and has caused them to reject the entire Bible due to this alone.